Access to accurate, targetted, local information and data is critically important in developing robust strategies, plans and projects, ensuring a credible evidence base to support them, as well as to support competitive bids to draw down funding and attract investment into the area.  We are currently developing our evidence base for our Local Industrial Strategy and updated Strategic Economic Plan. New research on productivity, Brexit and exporting which are informing our current strategy development can be found in the documents at the bottom of the page. Quarterly and annual reporting is also available in the shape of our Quarterly Business Briefings and Annual State of the Economy Reports along with our sectoral reports. The evidence base for the existing Strategic Economic Plan can be found in the link below.